The smartphone looks long due to the 18:9 which is rapidly becoming a thing in smartphones of all categories. The upper and bottom are trimmed to accommodate more screen space. At first glance, the Alcatel 1X doesn’t quite look like an entry level smartphone which is shows its build quality. Much like other entry level smartphone, the Alcatel 1X is quite on a low resolution display. It ships with a 480 X 960 pixels on a 5.3-inch LCD panel. It is not much but it is acceptable at the entry level and enough for day to day usage. Entry level smartphones are generally known for their not too large battery capacity. This is largely due to the fact not much power is needed considering the little specs it offers. On that note, the Alcatel 1X smartphone sports only a 2, 460mAh Li-ion battery. For an entry level smartphone, the 13MP rear camera with flash featured here is a good enough feature. Also, the Alcatel 1X comes with a 5MP front camera that should take some decent selfies. Although, not much is expected for a smartphone with a low budget price. Not much can be expected from the Alcatel 1X and it doesn’t give much too. With an entry level Quad-core MediaTek MT6739 processor running at 1.3GHz a decent performance is expected. On the graphics front, the smartphone has a PowerVR GE8100 GPU. 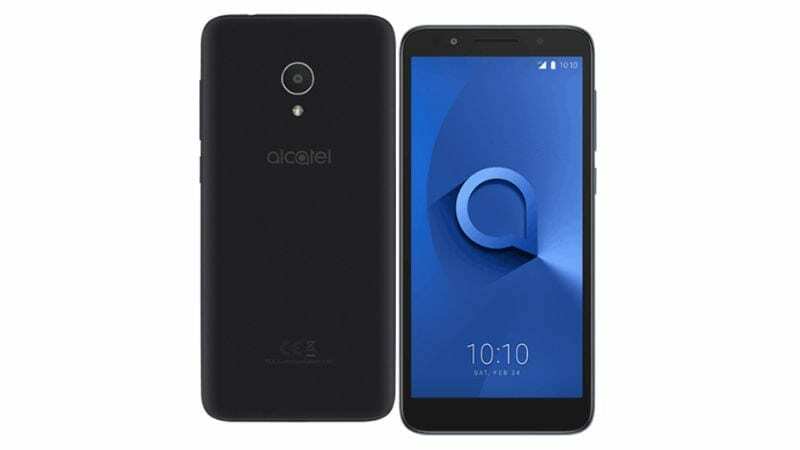 Typically, the Alcatel 1X smartphone has a 1GB internal memory and a 16GB storage space inside with support for a MicroSD up to 16GB. The interesting feature here has said earlier is the Go Edition Android 8.0 Oreo tweaked to give a more smooth performance on the smartphone. 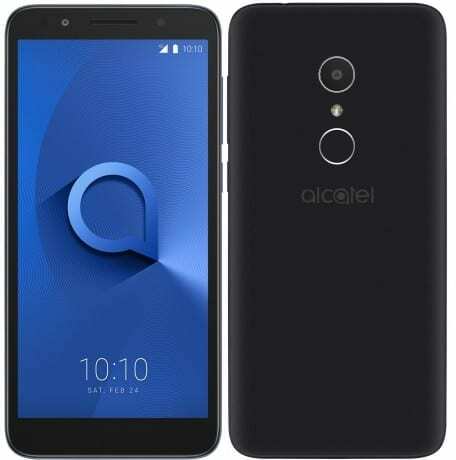 The Alcatel 1X smartphone is due to release on April and is said to be sold for an equivalent of 36, 000 Naira for the single sim model and a about 40, 000 Naira for the dual SIM model.